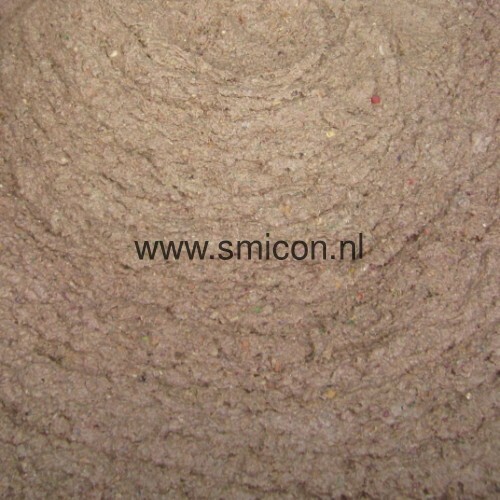 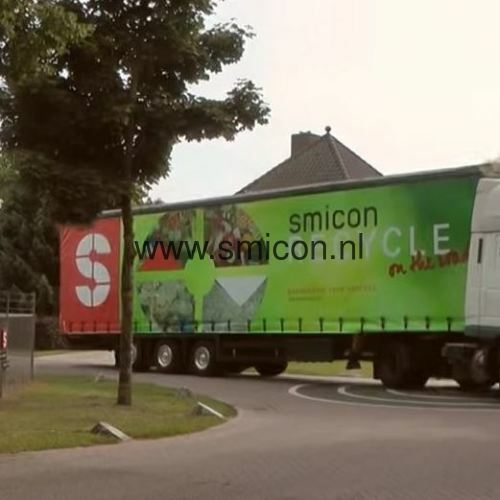 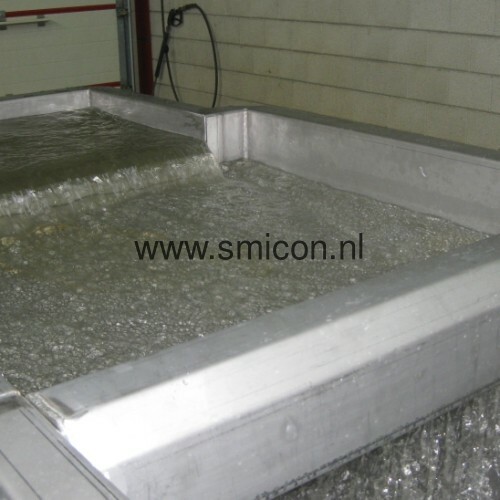 Since its establishment in 1980 Smicon has been engaged in the development, manufacture and delivery of technical installations. 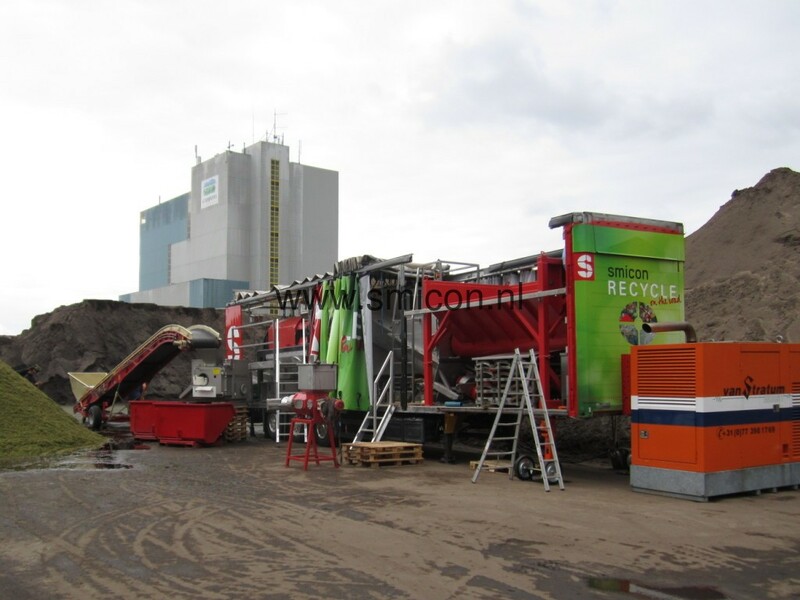 Initially, recycling accounted for just a small portion of its activities. 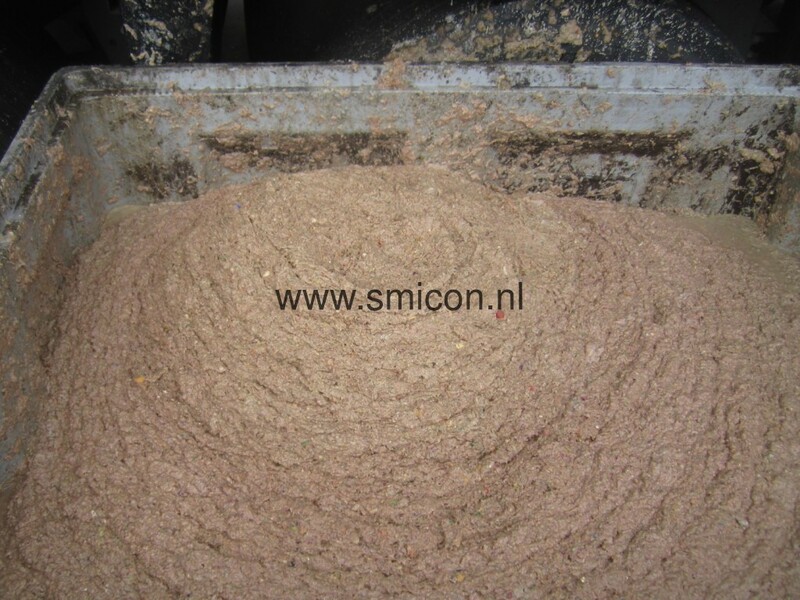 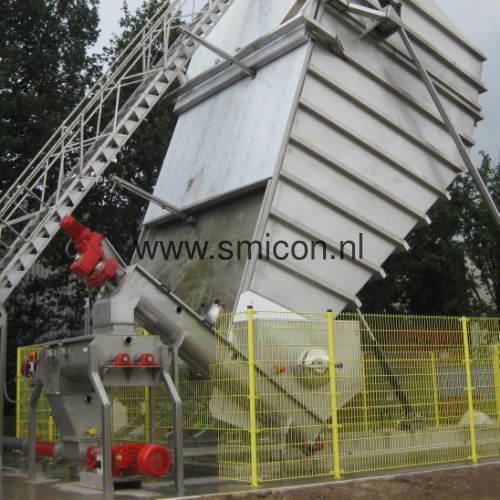 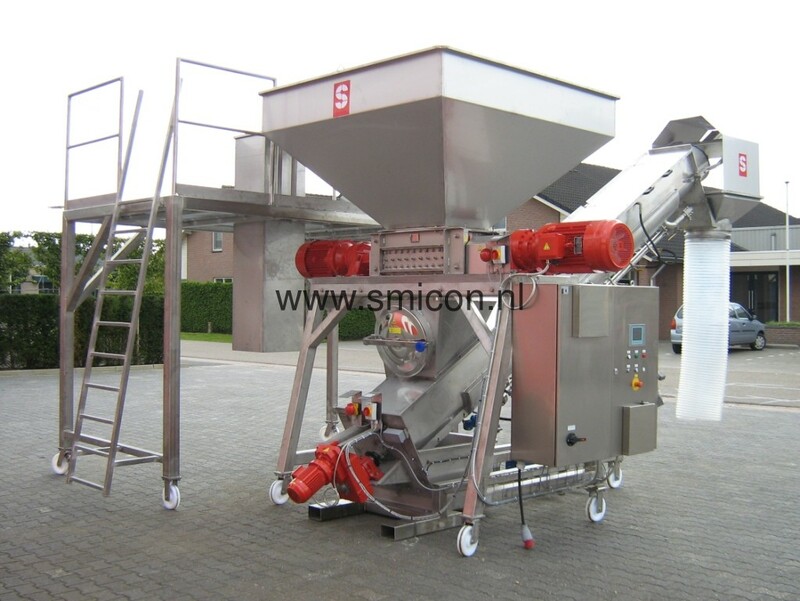 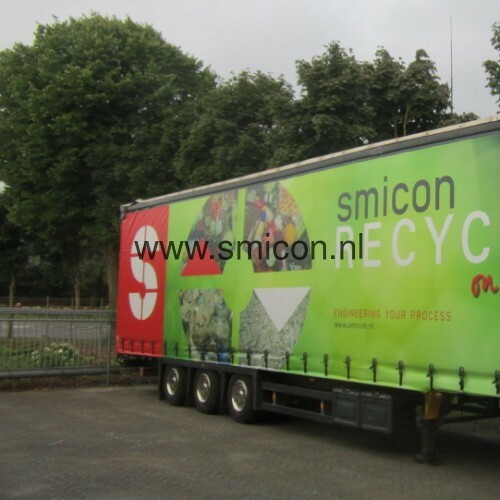 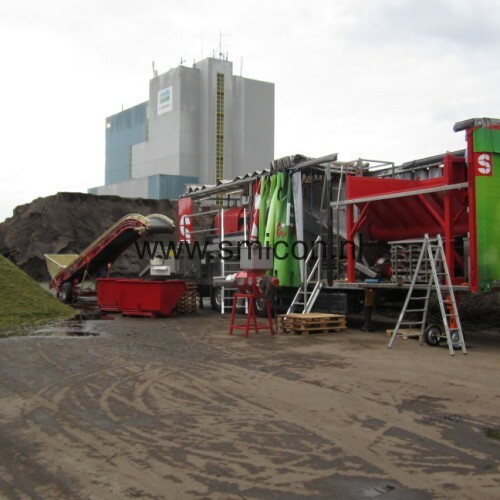 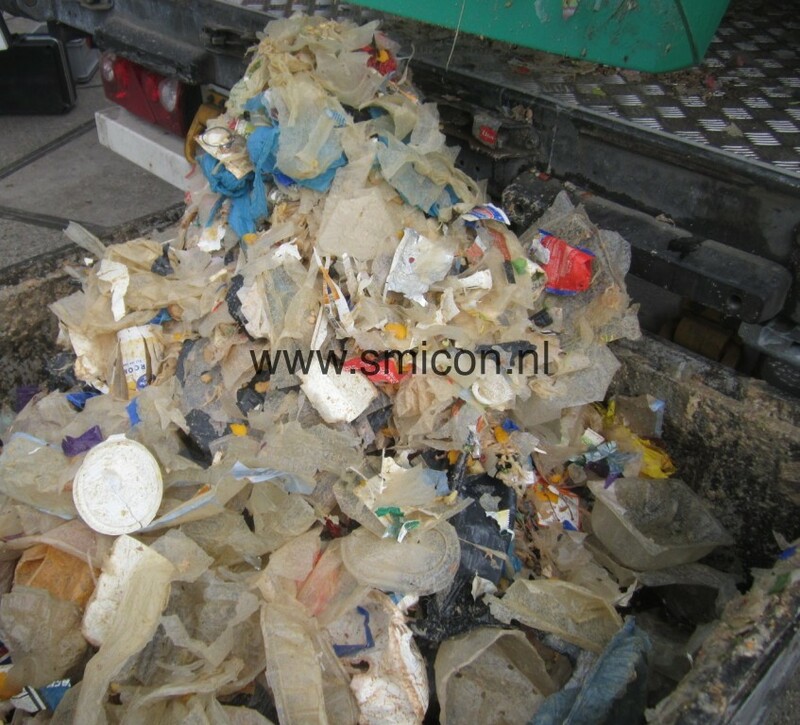 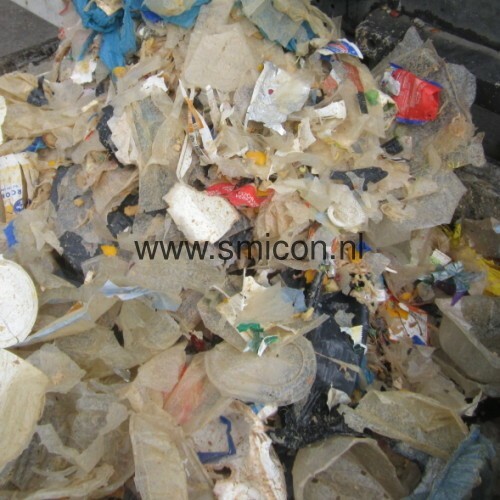 In the mid-nineties Smicon saw there were opportunities in the environmental and recycling sectors, so it decided to step up its investments in order to develop a sensible method of ''waste' processing and to upgrade 'residual product flows'. 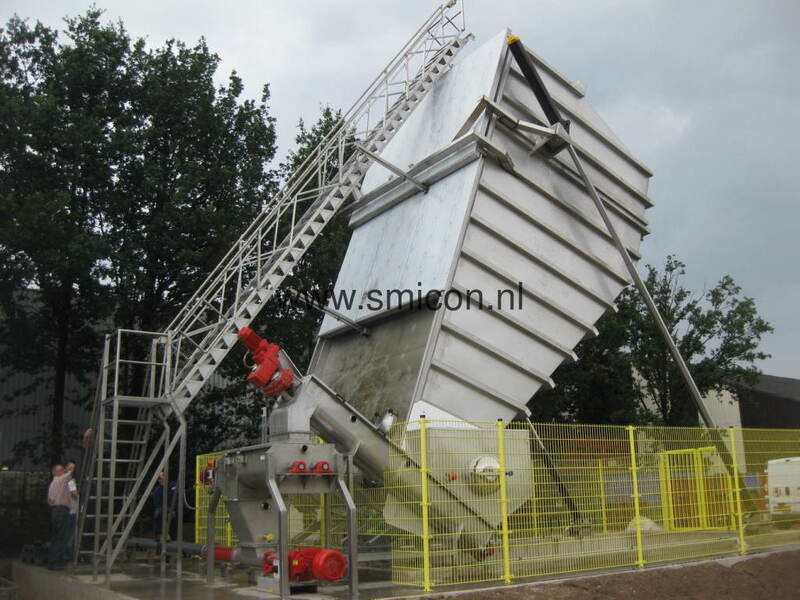 These residual product flows come from foodstuffs production and handling processes and from the agricultural sector. 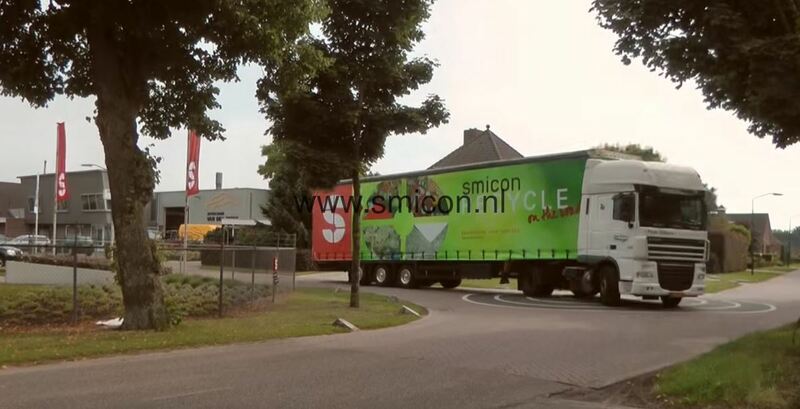 Thanks to its acquired know-how, experience and investments in new developments, Smicon is successful on both the domestic and international markets. 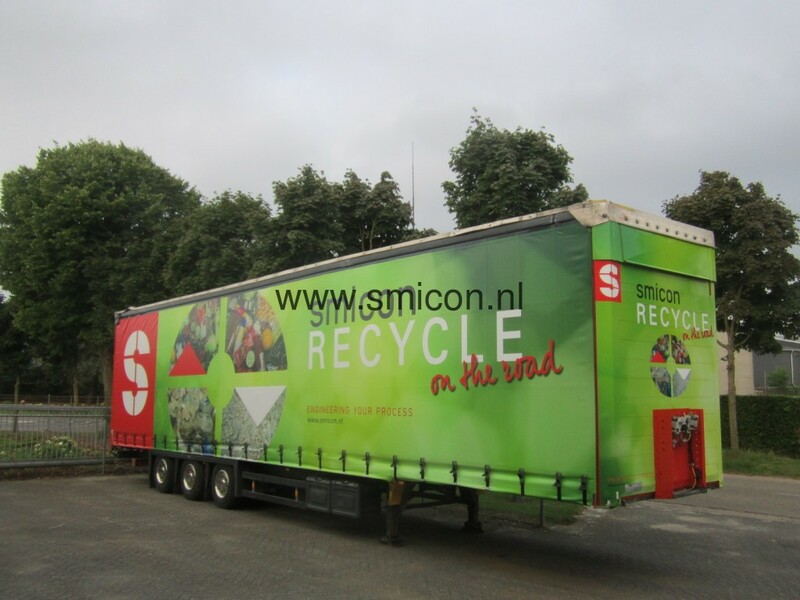 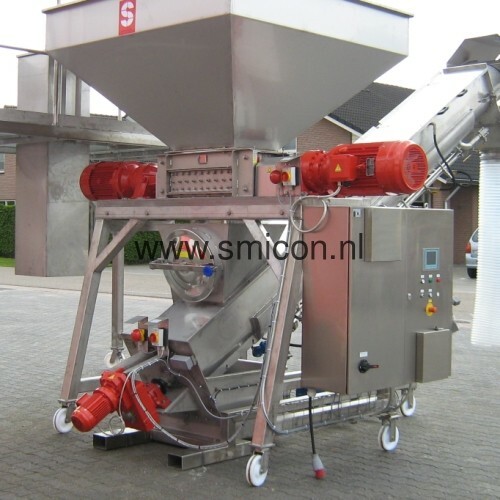 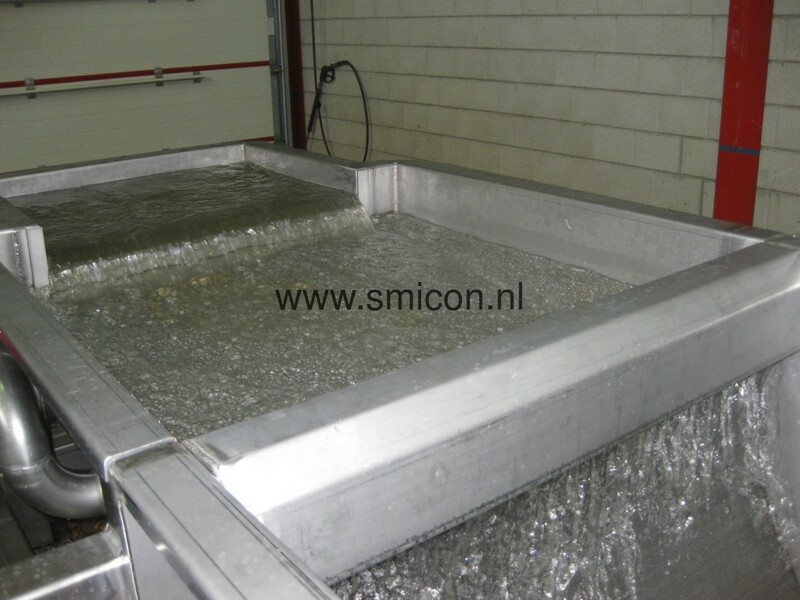 Smicon machines and installations enable the conversion of residual product flows to valuable, reusable environment-friendly residual product flows.